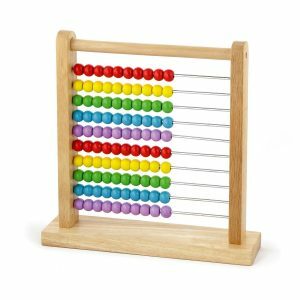 Home Abacus Info How Get Free Abacus Franchise in India? 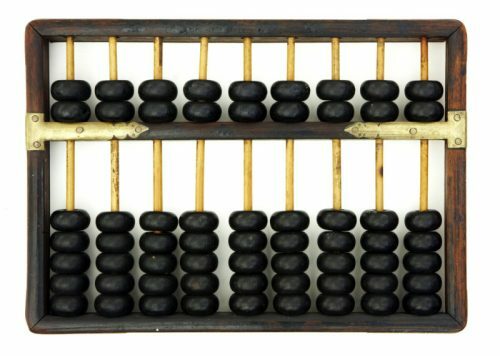 Abacus, the mathematical calculation tool invented in China approx 2500 years ago, is become the best tool for calculation in different nations that is taken into use for calculating numbers through basic arithmetic system. In last few years and with changes in the way of calculation, it has proven to be the complete brain development & concentrating enhancing program that is persuading different coaching centers, institutes, schools and colleges to try for something innovative and new from it. Now, concerned teachers and professionals are coming with the question, “How to get free abacus franchise in India”. Demand for such franchise in India is increasing because of transformation from just mere a calculating instrument into an immense powerful system that benefits the children of small age groups by improving the brain usage with extra advantage of making mathematic subject easy. 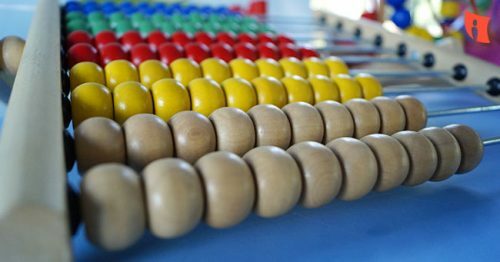 If you are looking for abacus franchise in India, you have a better option to fulfill your requirement by going online and reaching the right center or institution where such opportunities are offered. You have to choose the right one, go through the details, check the demo and make sure that you are going to be the part of this program. What Will You Get in Abacus Franchise in India? Abacus Franchise In India are provided to different locations to let schools improve mid of their students. Franchise programs are available for UP, Kolkata, Bihar, Haryana, MP, Orissa, Chennai, Mumbai, Delhi, HP and different other states. Such abacus franchise in India and training classes cost are lower. If you want abacus franchise in India, you have to contact experts at Mid Brain Academy.